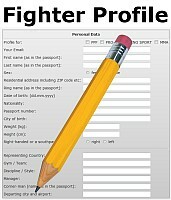 « PPF – important Pro Point Fighting News ! WKF CZECH REPUBLIC Mr. Raddy DIVIS is ready for your updates, from all our WKF Czech Republic members, promoters and clubs. 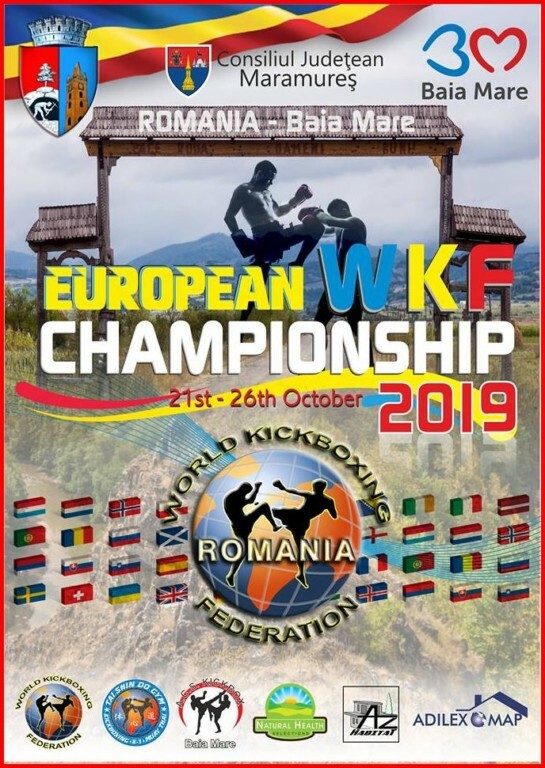 Help WKF to help you for your event. If you want to promote any WKF event in Czech republic, amateur tournament, or PRO-AM , PPF , SANDA or MMA title fight send just a mail to our office. Our WKF CZECH team was always strong in our European and World Championships. We expect again a huge team in next European Championships in Baia Mare, Romania. 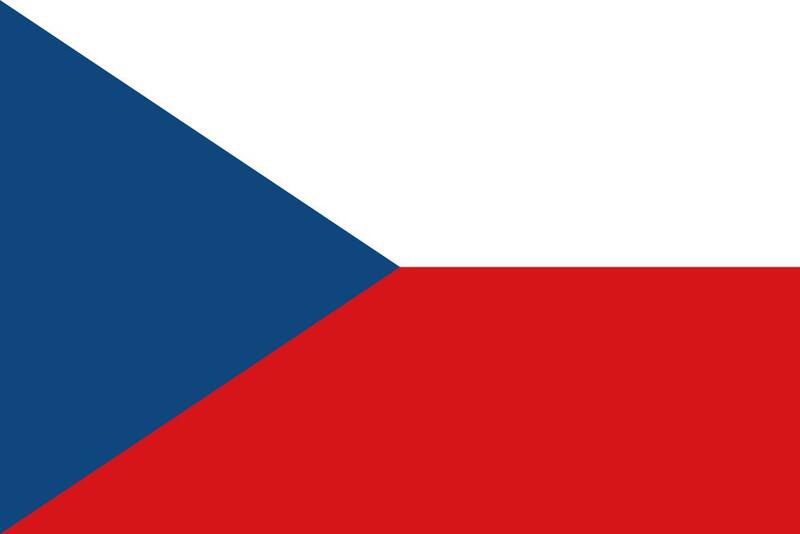 For any requests to our Czech friends send just a mail to our head office. 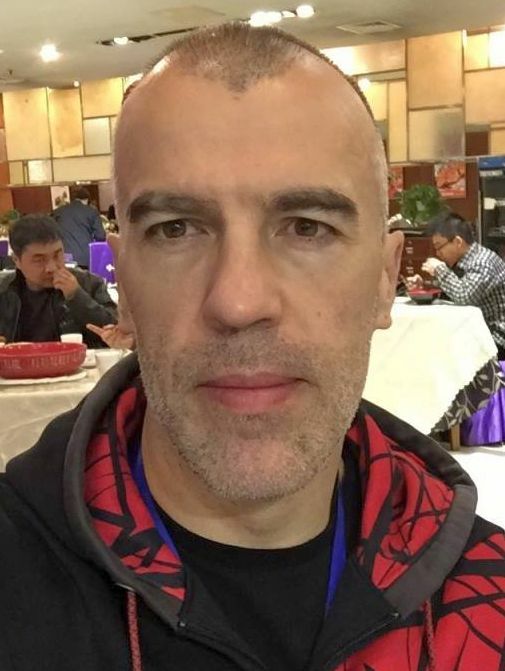 This entry was posted on Monday, April 15th, 2019 at 7:00 am	and is filed under Uncategorized. You can follow any responses to this entry through the RSS 2.0 feed. Both comments and pings are currently closed.